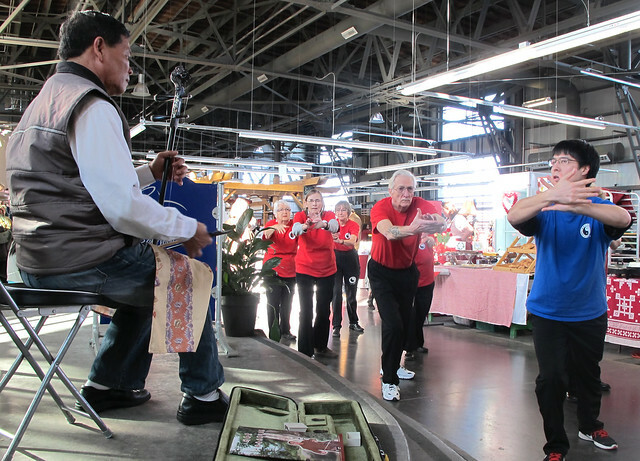 Halifax Seaport Farmers Market: Chinese New Year Festival at the market! 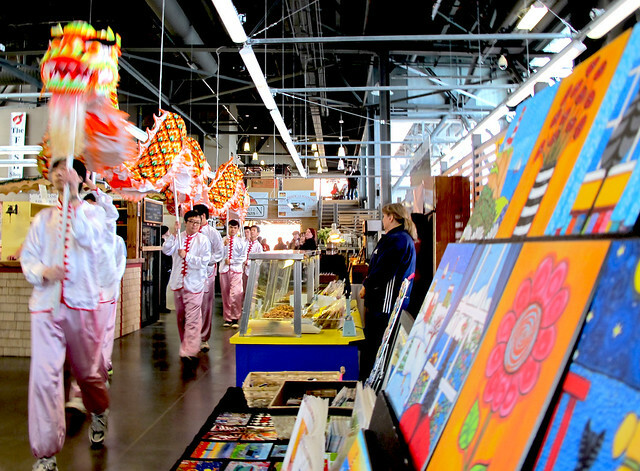 Chinese New Year Festival at the market! 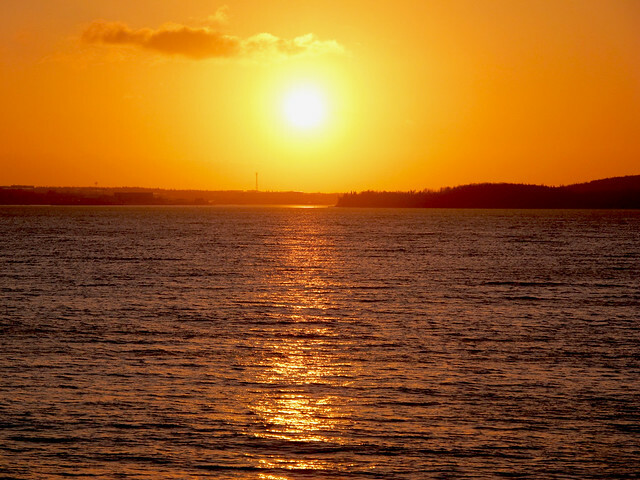 The Chinese New Year celebration at the market started auspiciously with a beautiful golden sunrise. One our vendors, Edi Orenstein had put together a beautiful shrine to appease the Dragon who was arriving midday and to secure prosperity for the market and all it's vendors! 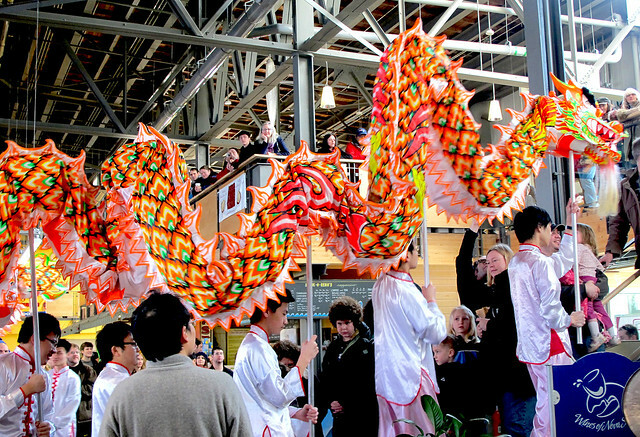 The Chinese Society of Nova Scotia and their impressive Dragon, wowed the crowds as the wound their way throughout the market amid much cymbol clashing and thrumming of drums! 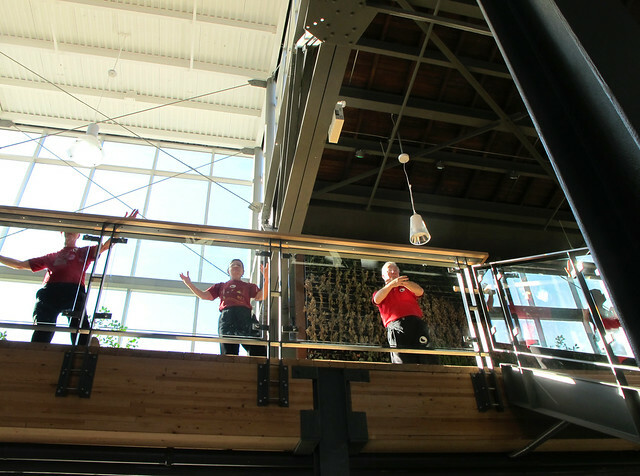 Bobbing and weaving, high above everybody's heads, it was an exciting sight! 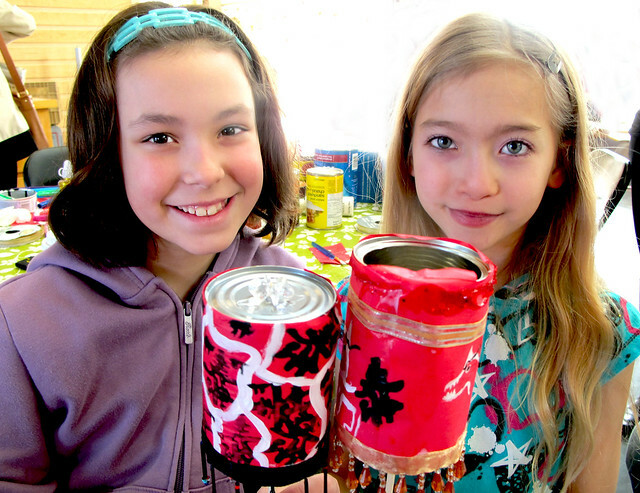 Here are Margaret and Cali with their Chinese Lanterns! We had a very active craft table full of creative lantern makers. 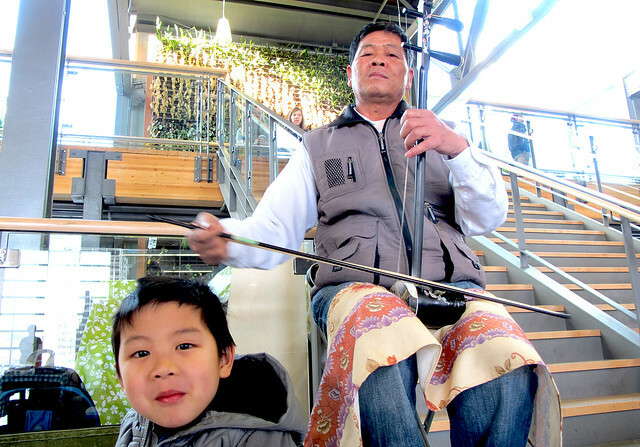 Jian Luo played the erhu, an ancient Chinese one stringed instrument. He has been playing for forty years! Looking very serious here concentrating on his music. 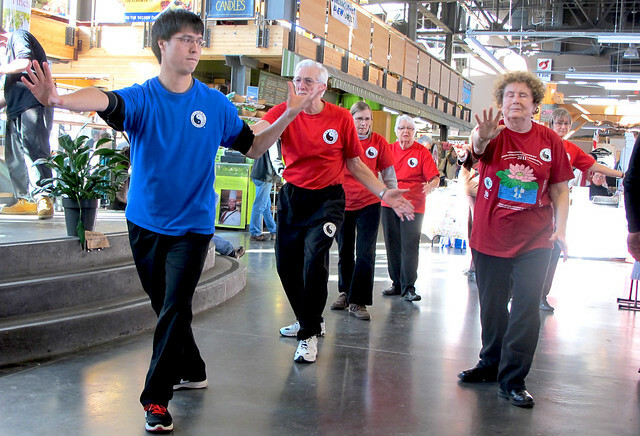 The Taoist Tai Chi group arrived and gave us an interesting demonstration. Their concentration and flowing movements were mesmerizing. 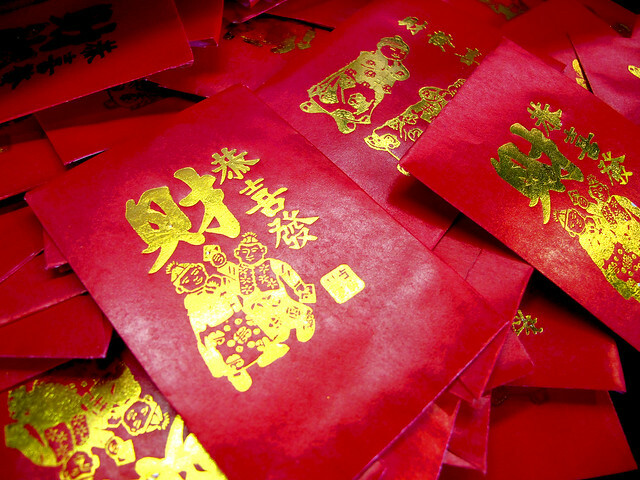 Lucky money and free fortune cookies were handed out to all. 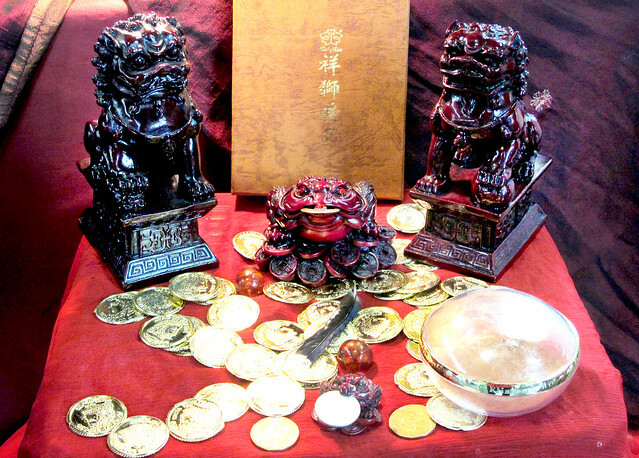 May the year of the Dragon be good to you! Many thanks to all that participated and helped make it a fun and successful event!